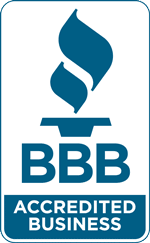 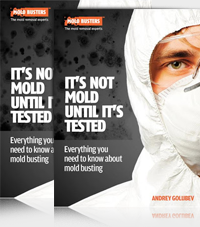 The expert mold inspection and removal technicians at Mold Busters have a ton of information to share with you, and we would love to share it with you in our free online brochure. 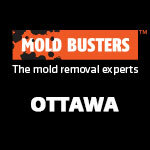 We know how important it is that you’re aware of the dangers associated with mold growth and the steps required to not only prevent it but have it removed safely and effectively. 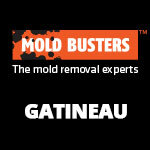 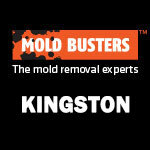 If you’re interested in learning more or would like to chat with an expert,contact Mold Busters today! 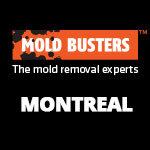 Downloading the brochure is simple.